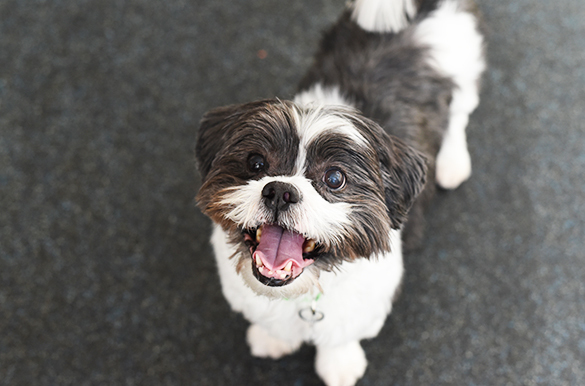 Chase is a part of a dynamic duo—he loves his best friend, Blaze! 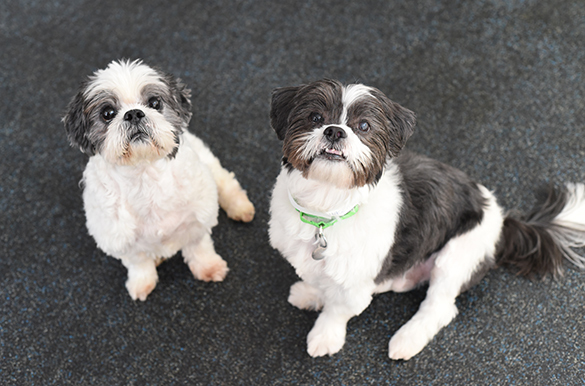 These two small dogs are Shih Tzu mixes who are inseparable. Chase and Blaze are brothers in search of a forever home where they can live together. Come meet this adorable pair at the ASPCA Adoption Center today! Big fan of: Friendly faces, relaxing, and cuddling! Chase is a sweetheart who likes most people he meets. These two adorable dogs love to climb in to your lap and be stroked and cuddled. Not a fan of: Chase seems uninterested in interacting with other dogs. Special features: Chase walks very nicely on a leash! He’ll stick right by your side when out for some daily exercise. 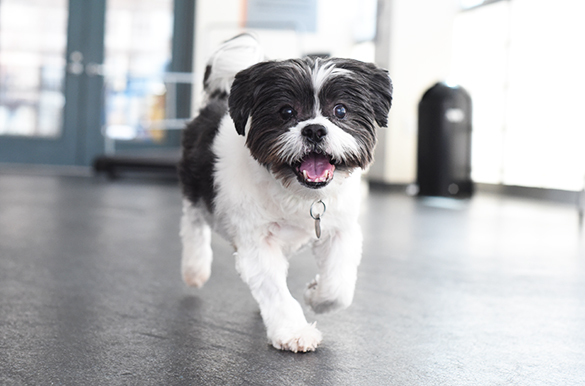 Chase was wee wee pad trained in his previous home, and with supervision, he will quickly adjust to his new home. Chase should receive regular brushing and grooming to keep his coat silky-smooth. Dream home: Chase and Blaze must be adopted together. These pups are looking to join a home with an experienced adopter, and kids 8-and-up.